STARKVILLE, Miss. 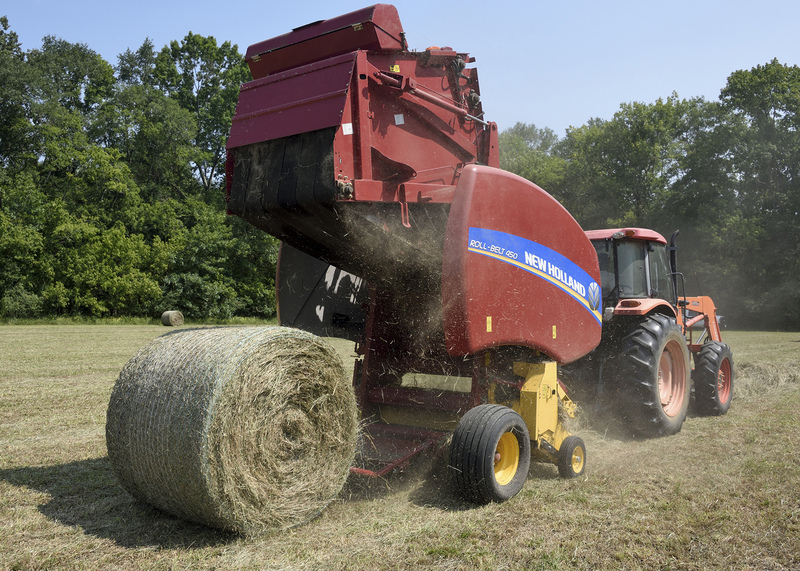 -- Forage growers in Mississippi are trying to keep insects from making meals out of their hayfields and compromising their stockpiles of winter feed. 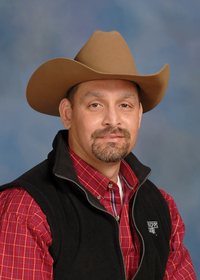 Mississippi State University Extension Service forage specialist Rocky Lemus estimates that the state has 650,000 acres in hay production, while the U.S. Department of Agriculture National Agricultural Statistics Service projects a 590,000-acre harvest, excluding alfalfa. The USDA estimate would be a 20,000-acre decrease from the 610,000 acres harvested last year. Lemus said yields are also low this year. Producers are cutting a little more than 1 ton per acre, compared with the norm of 2 to 3 tons. Fall armyworms, found annually in hay fields, have their highest populations at this time of year. But producers have seen higher numbers of them in the last five years. 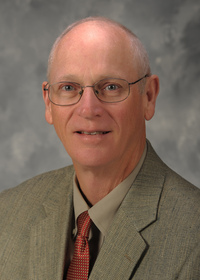 Extension entomologist Blake Layton said undetected armyworm infestations can lead to quick, widespread forage loss. As the fall season approaches, Lemus recommended that producers consider purchasing cool-season forage seeds soon. The Coastal Plain Branch Experiment Station, located at 51 Coastal Plain Road in Newton, will be the site of an Extension fall forage field day Sept. 27 for forage and livestock producers. Topics will include grazing management, forage production, drought insurance, economics and variety selection. The free program runs from 3-7 p.m. and includes a catered dinner. The preregistration deadline is Sept. 21. To preregister, contact Jenna Mosley at 601-683-2084 or jlt205@msstate.edu. Dr. Rocky Lemus explains the effects of aphids on sorghum forage. 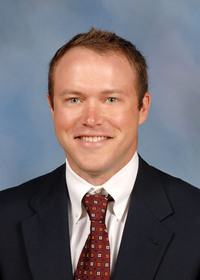 Contacts: Dr. Rocky Lemus, Dr. Brett Rushing, Dr. Blake Layton, Jr.